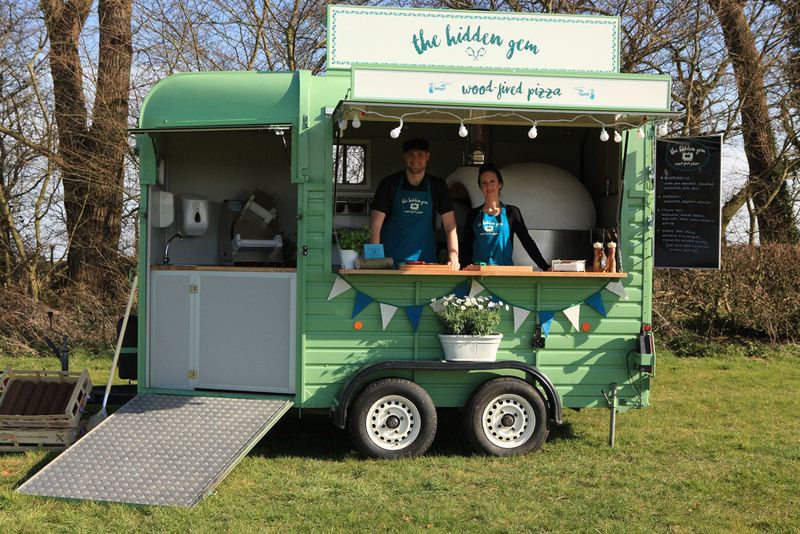 Ben and Natalie returned from Italy and have dreamt about owning their very own authentic pizzeria ever since. With a lot of love and support from friends and family members they decided to go for it…and the rest, as they say, is history. Say hello to The Hidden Gem! 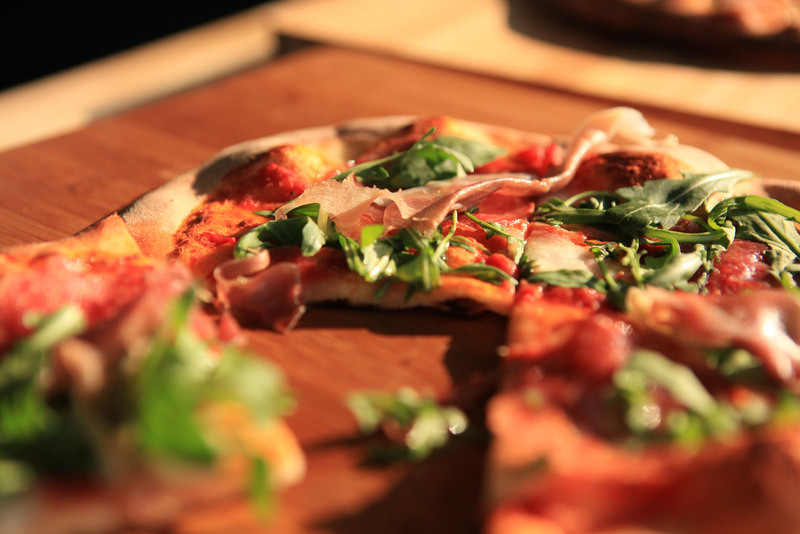 Street food served with vintage charm…wood-fired pizza, of course! 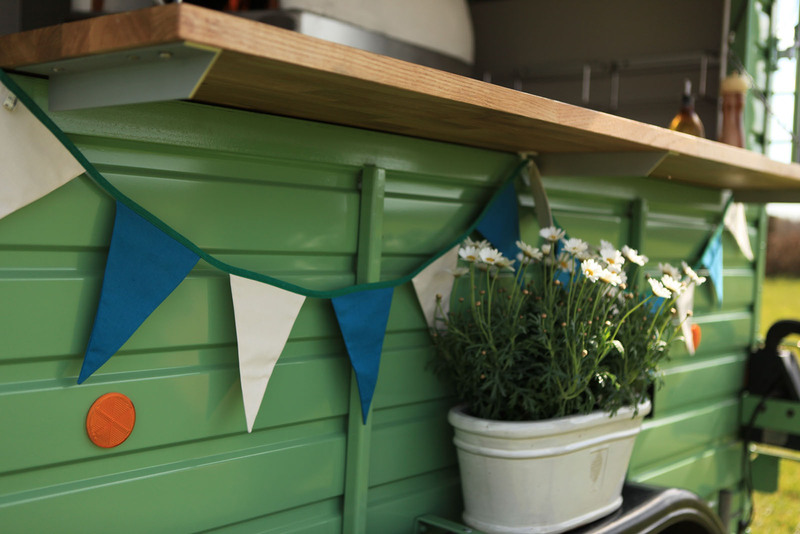 These delicious handmade morsels are cooked to perfection in our vintage horsebox. 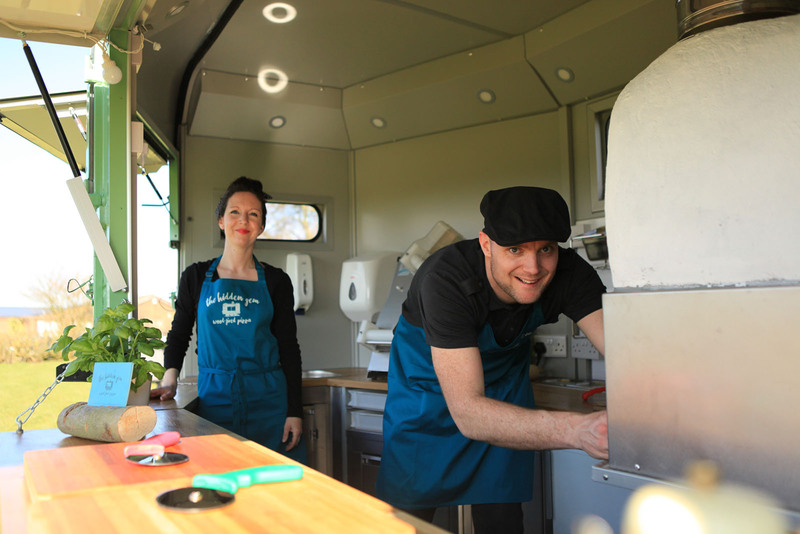 Available for weddings, parties, festivals, pop ups and village nights, and anything else in-between, in Leicestershire and beyond (aka the Midlands). After returning from back packing around the world with amazing memories and dreams of not going back to the daily rat race, myself and partner Natalie soon found ourselves doing exactly that. 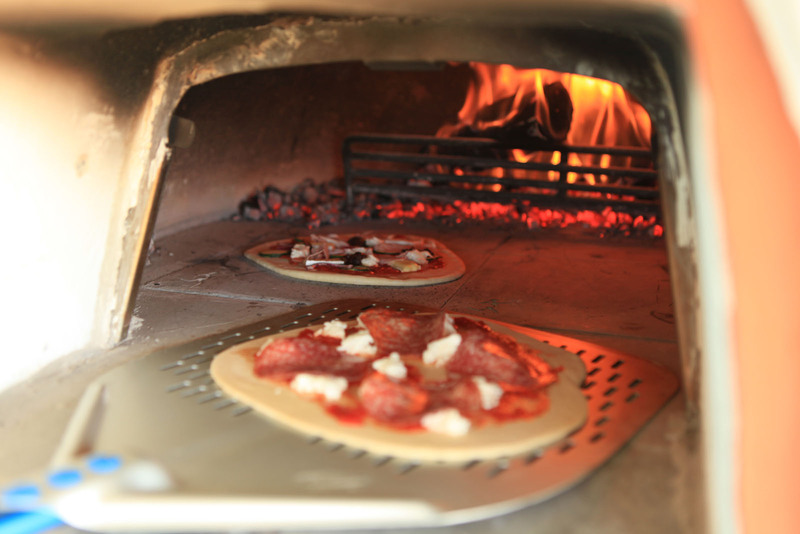 Several years and two children later, after a trip to Southern Italy we acquired a passion for Wood fired pizza that we knew we had to share. It started off as a ‘let’s put an oven in the garden and host some parties for family and friends’. 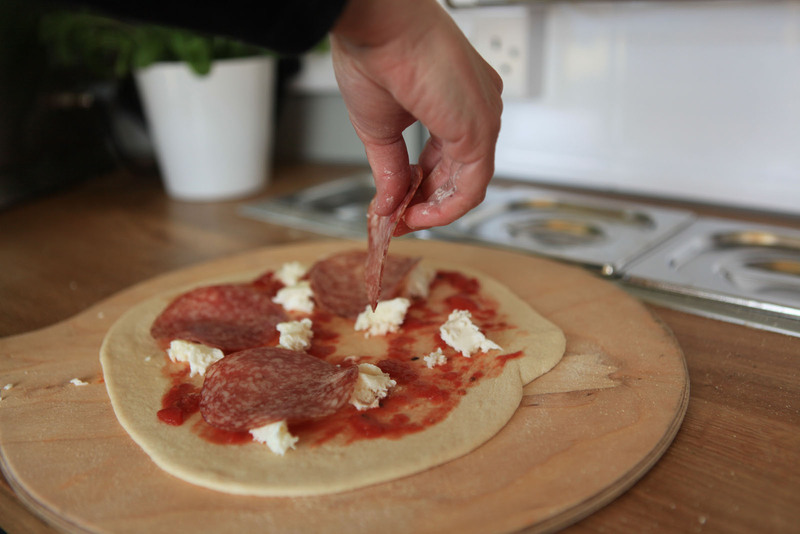 It then evolved into ‘these pizzas are delicious Ben, why don’t you start a business?’…now, there’s a good idea! After months of research and a lot of help from family and friends, we decided to take the plunge and go for it. Taking inspiration from our daughters Ruby and Pearl, The Hidden Gem was formed. 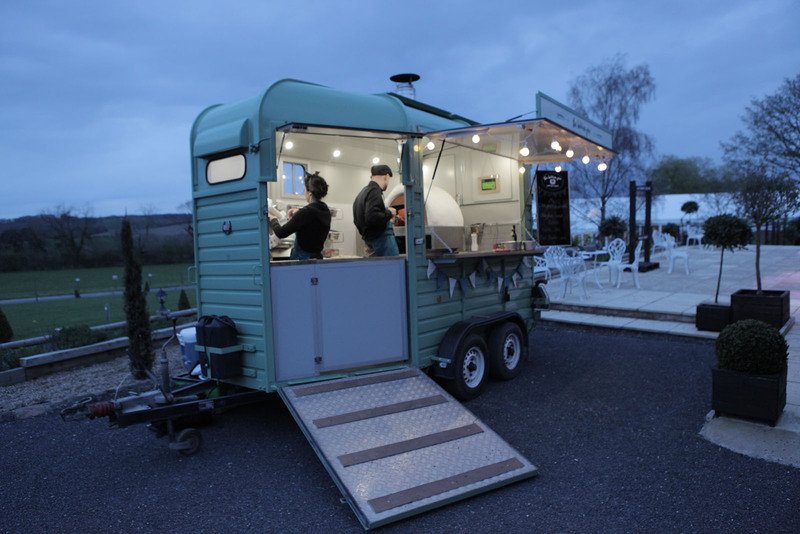 We serve wood-fired pizzas from our vintage horse box for parties, weddings and events. Look out for our pop ups and village nights too. We’re based in Leicestershire but cover the Midlands and beyond. 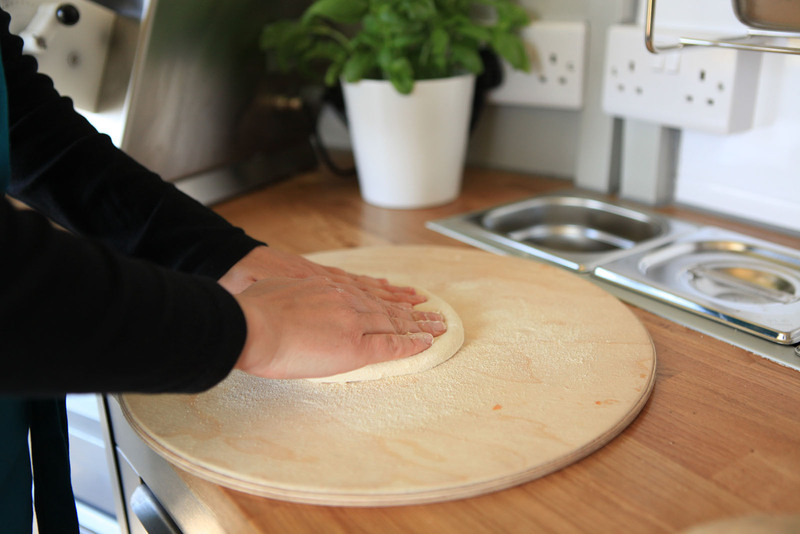 Our Pizza dough is made using Caputo flour to produce an authentic thin and crispy base. 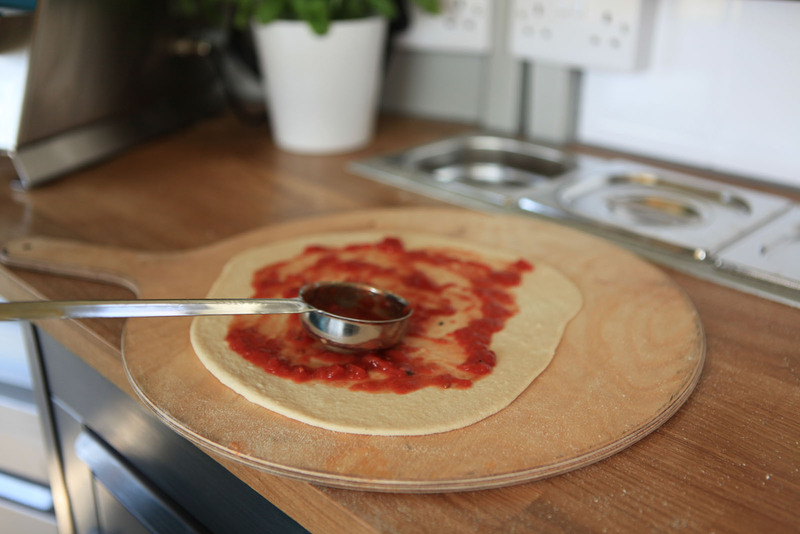 For the sauce, we keep it simple using the best quality San Marzano Italian tomatoes and a pinch of salt before topping each pizza with your choice of gourmet loveliness. 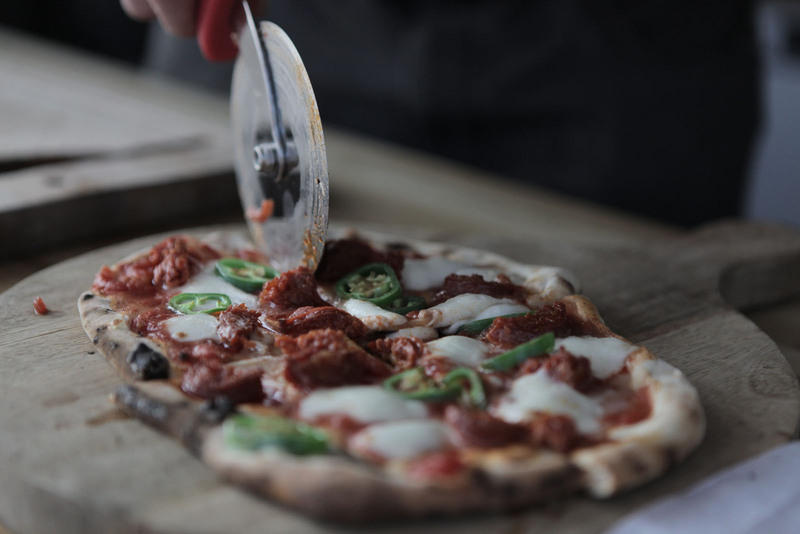 Finally, for the best bit, the Pizza is blasted in our wood-ﬁred oven for a mere 90 seconds resulting in a delicious, crispy and slightly charred gem of a pizza. 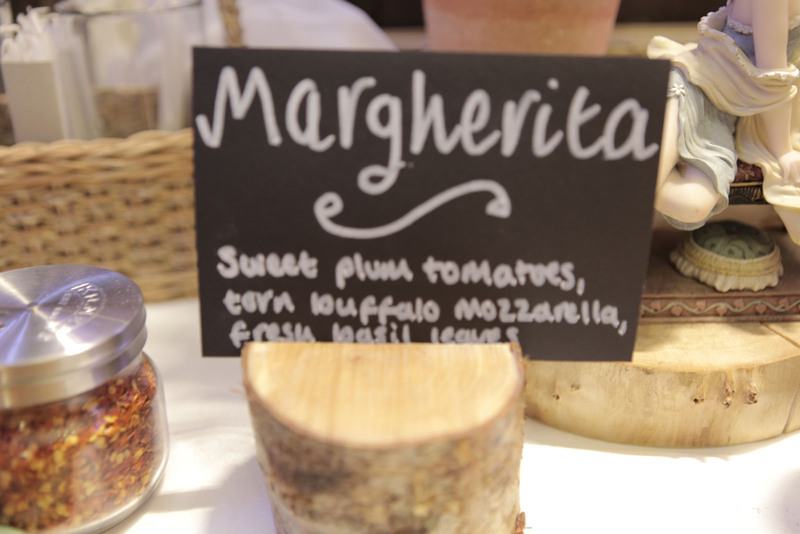 Variety is the spice of life, which is why our menu and ingredients change with the seasons. 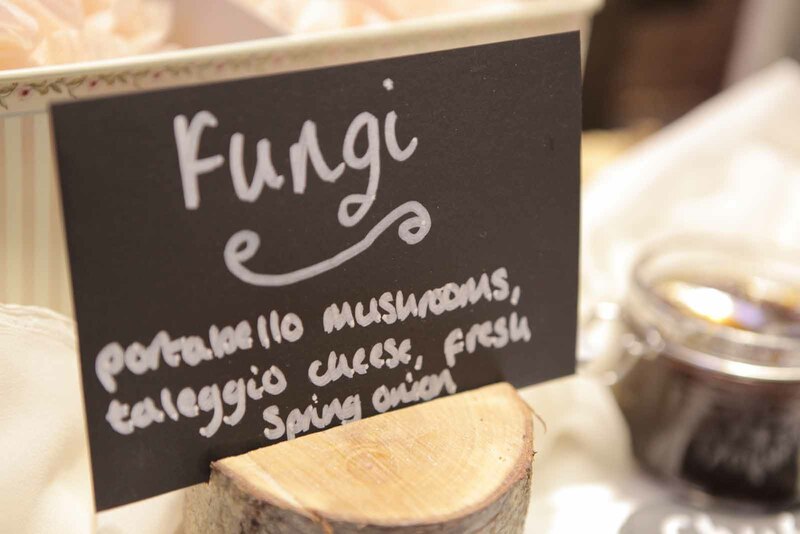 Struggling to find that perfect catering option for your special day? 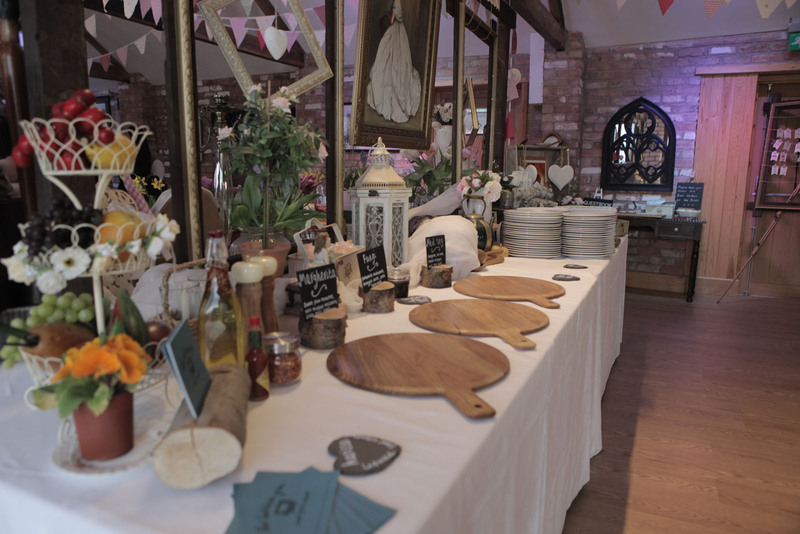 Why not wow your guests with something a little different……… come and find The Hidden Gem. 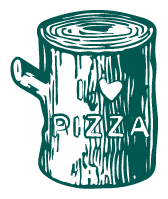 Have your very own charming Pizzeria rock up at your chosen venue and serve delicious wood fired pizza. 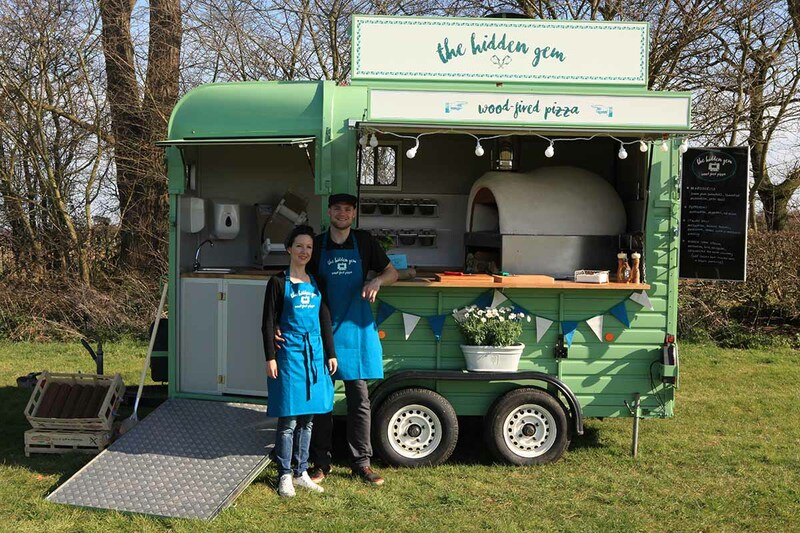 Our vintage horse box will create intrigue, whilst the wood fired oven captures imaginations and our amazing authentic pizzas are sure to hit just the right spot. 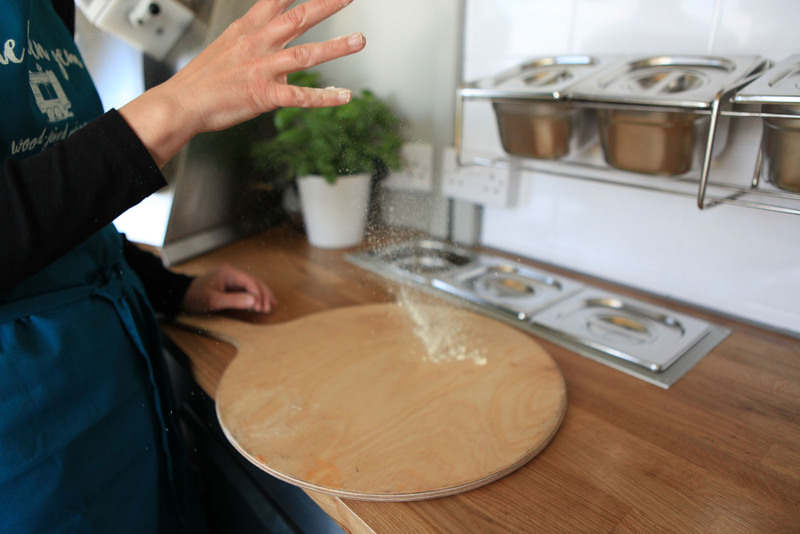 You can choose up to 4 different flavoured pizzas from our menu, or we will happily create bespoke toppings using your ingredients of choice. 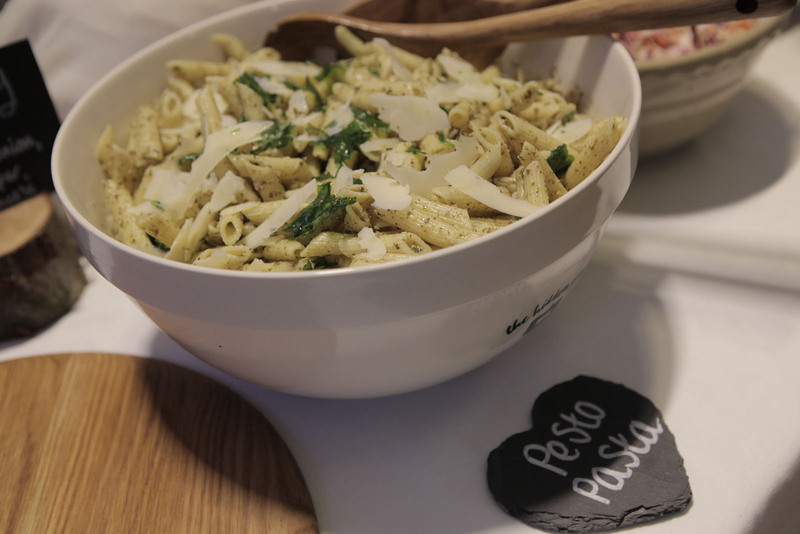 On your big day we’ll fire up the oven and get cooking. 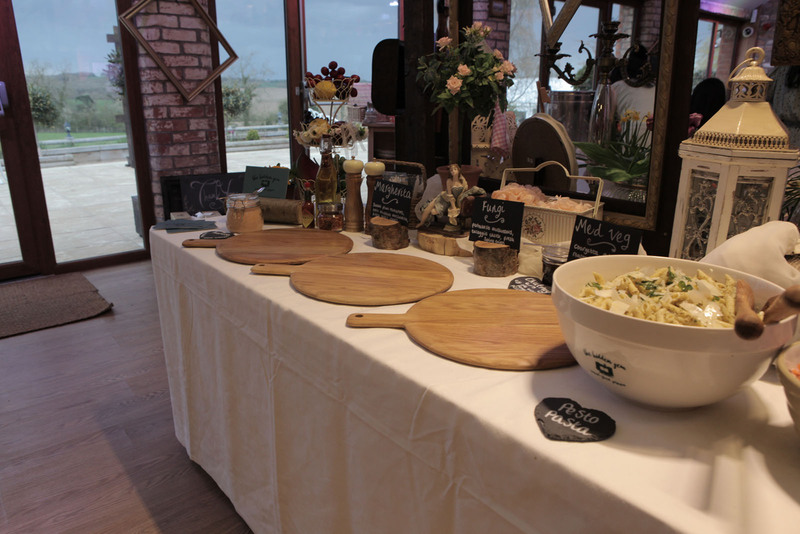 We’ll serve the pizzas buffet-stylee, and will keep bringing them out to you and your guests at a pace that suits the mood. 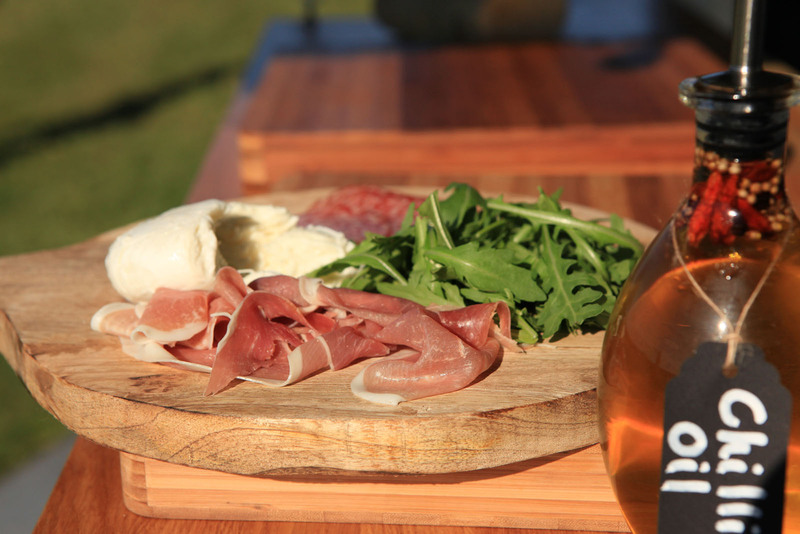 This allows everyone to enjoy the theatre of live cooking in their own time. 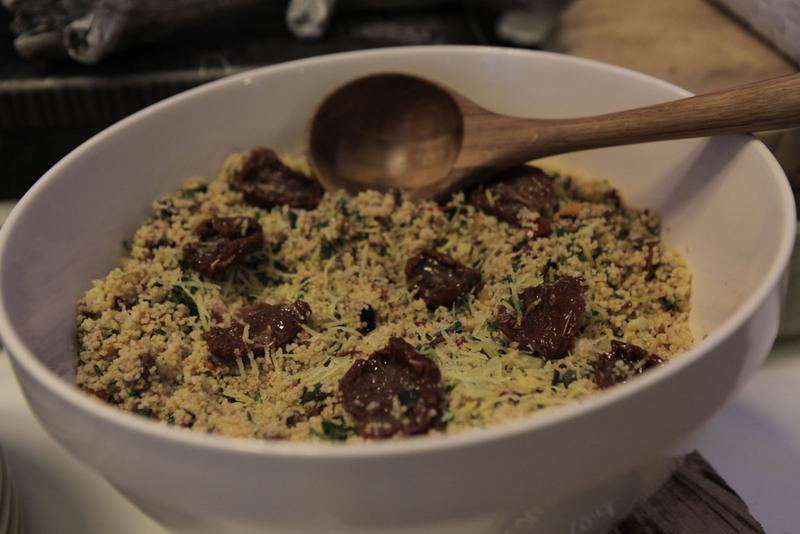 We also offer a selection of tasty salads, extras and desserts to compliment the pizzas. 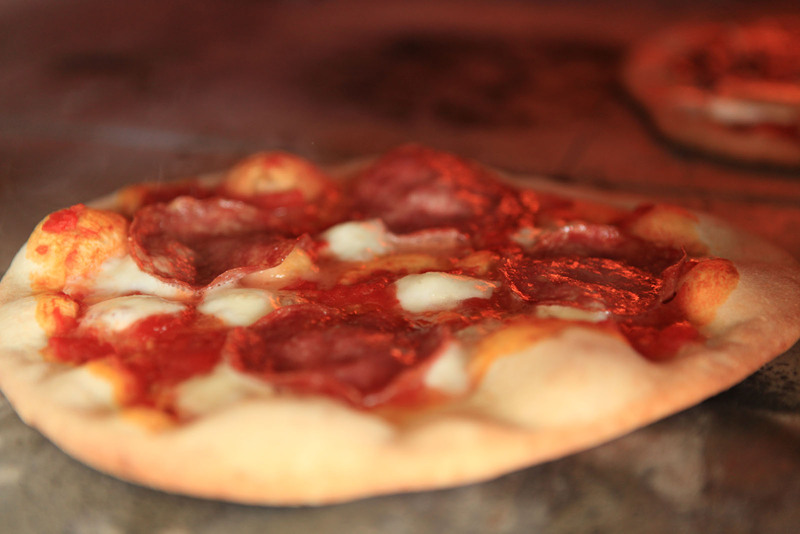 Of course our specialty is Pizza, but we have a beautiful wood fired oven that can cook just about anything! 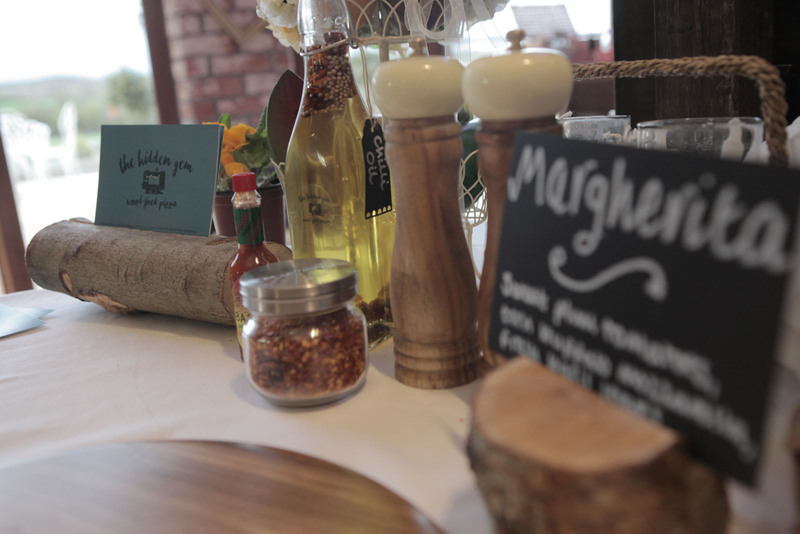 For a more informal wedding breakfast, you could choose our pizza package as the main event followed by an alternative option in the evening. How about bacon butties or Lamb Koftas? Get in touch with your ideas, we’d be more than happy to chat about tailoring a package that’s perfect for you. 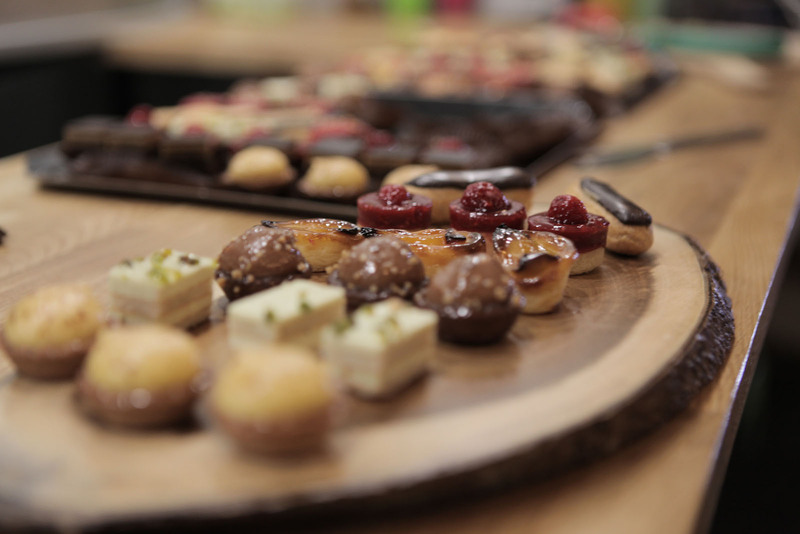 We would work brilliantly for your evening reception or as an informal wedding breakfast option. Our set up allows us to get pretty much anywhere. 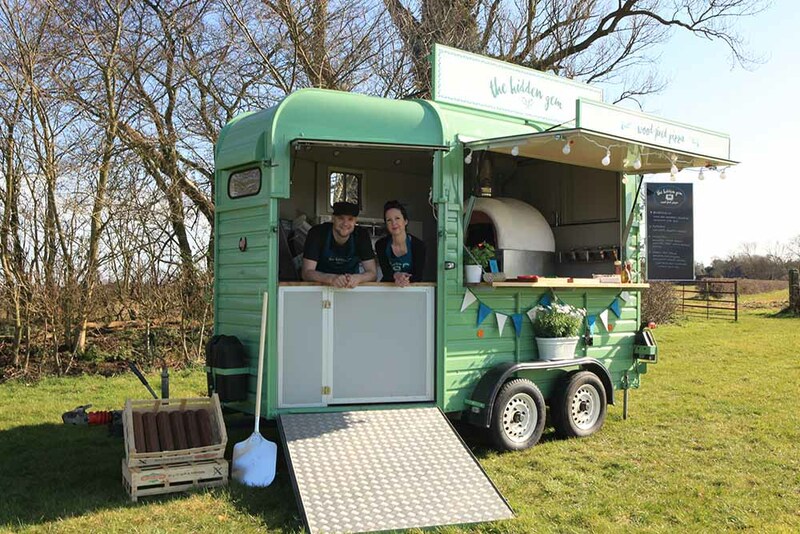 Whether your chosen venue is a marquee in a farmer's field or tipi in the forest or maybe a country house, you can rely on us to get to you and fire up the oven! So discover quality, be unique and choose the Hidden Gem. 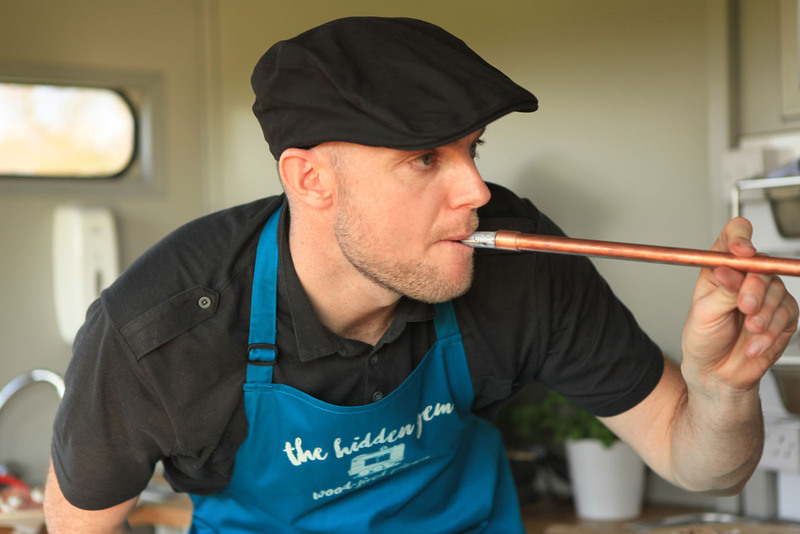 At the Hidden Gem it’s not only about the food, we really want to help you make your day unique. 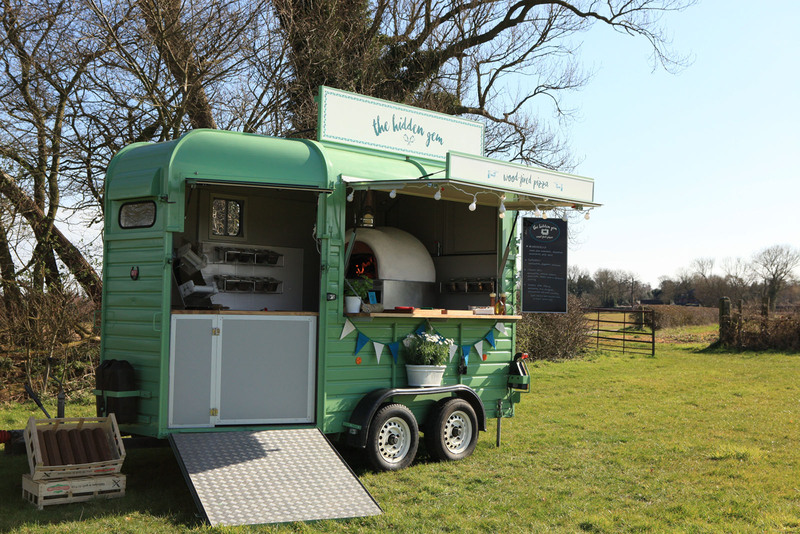 Our beautiful vintage horse box is sure to do just that, but for that personal touch why not customise the pizza menu or if you really want to stand out, how about putting your names up in lights on our Pizzeria? 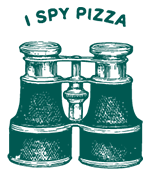 Drop us a quick email or give either Ben or Natalie a call, we’d be more than happy to chat about what we can do for you. We’d love to help make your special day; be that a wedding, party, festival, or just a get-together. 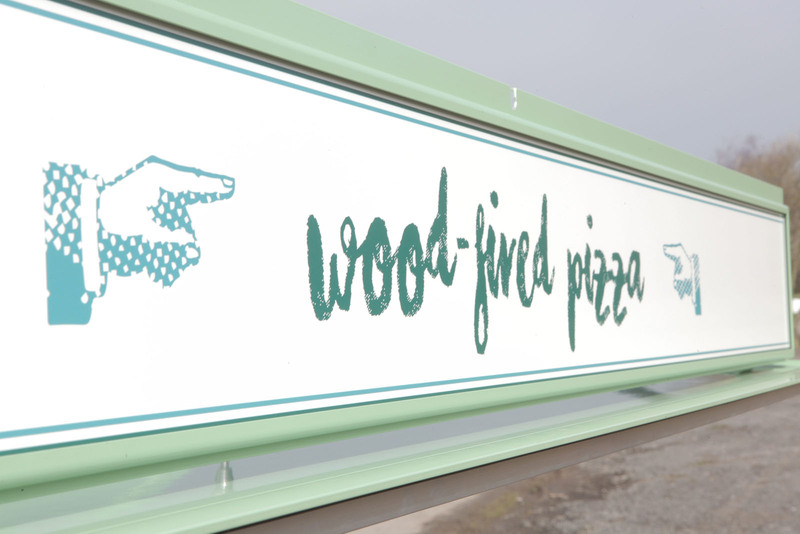 Whether it be a birthday, christening, anniversary, works party, cooperate event or any other special occasion, wood fired pizza is the perfect catering choice. 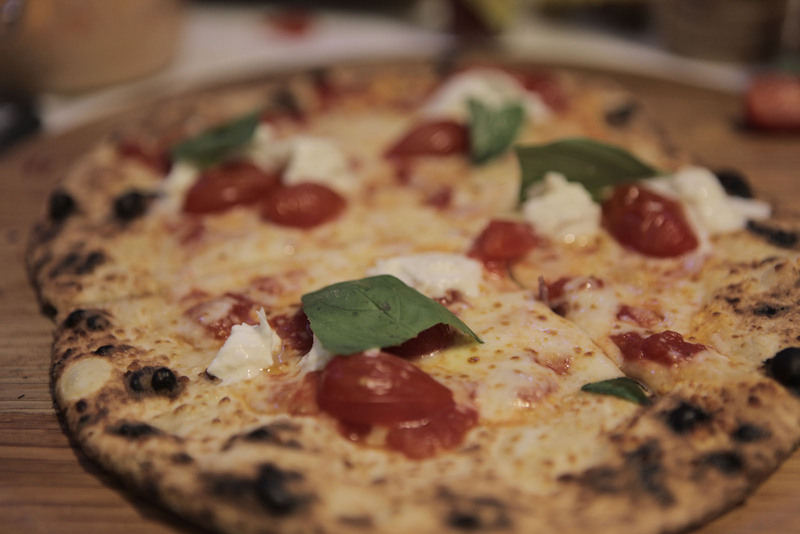 Having your very own authentic pizzeria exclusively available to you and you guests is sure to be huge hit ensuring your party is talked about for years to come. 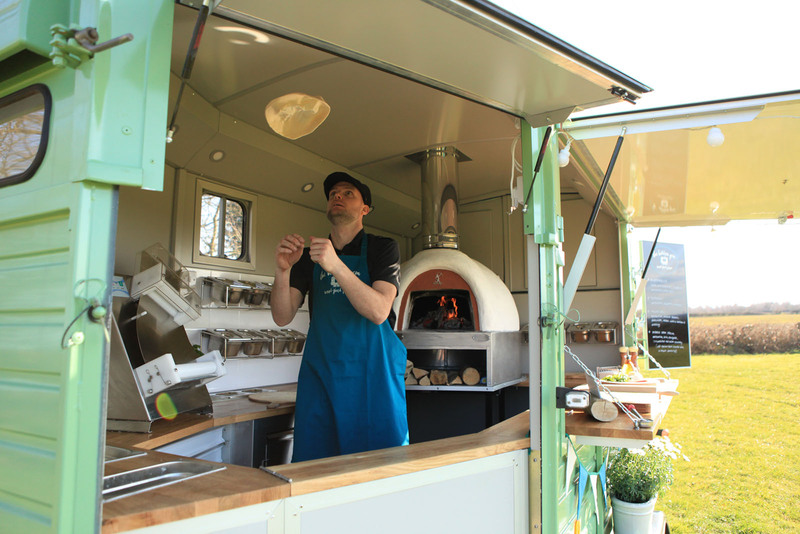 Who doesn’t like pizza, especially when it’s made fresh and cooked live in front of your guests the traditional Italian way in a roaring wood fired oven. 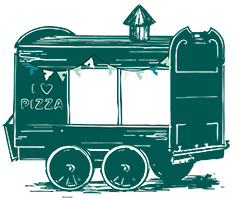 We can either serve the pizza buffet style so everyone gets to enjoy a variety of toppings or we can cook individual pizzas to order, get in touch and we can discuss what would work best for you.